Residues of antibiotics reach water bodies through waste discharged from households, drug manufacturing units, hospitals and poultry industry where antibiotics are used in feed. 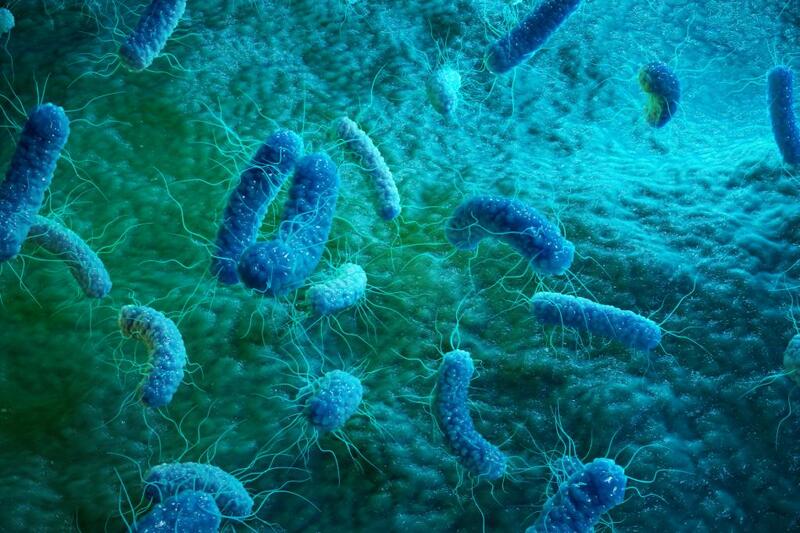 These antibiotics in water lead to evolution of bacteria that are resistant to antibiotics, which then grow in numbers and spread in the environment. The situation could pose a danger to human health as infection with such kind of resistant bacteria could become untreatable. The new study, done by researchers from the Banaras Hindu University (BHU), has found presence of antibiotic as well as and metal resistant bacteria in river Ganga. Researchers collected water and sediment samples from five ghats — Assi, Bhadaini, Harishchandra, Dr Rajendra Prasad and Rajghat. DNAs were extracted from these samples and subjected to a high throughput technique to sequence DNA of all bacteria present in the samples. In the case of metals, bacteria had genes resistant to ions of silver, copper, iron, chromium, arsenic andzinc.“This study suggests that antibiotics and metals are the driving force forthe emergence of resistance genes, and their subsequent propagation and accumulation in the environmentalbacteria,” researchers have pointed out. “(The) Varanasi region receives over 309.8 million litres of treated and untreated domestic waste daily by various point and non-point sources, which may be contributing to accumulation of resistant genes in the environment,” Suresh Kumar Dubey, professor at Molecular Ecology Laboratory, Centre of Advanced Study in Botany at BHU and author of the study told India Science Wire. Rewind 2018: Is India’s head above water?